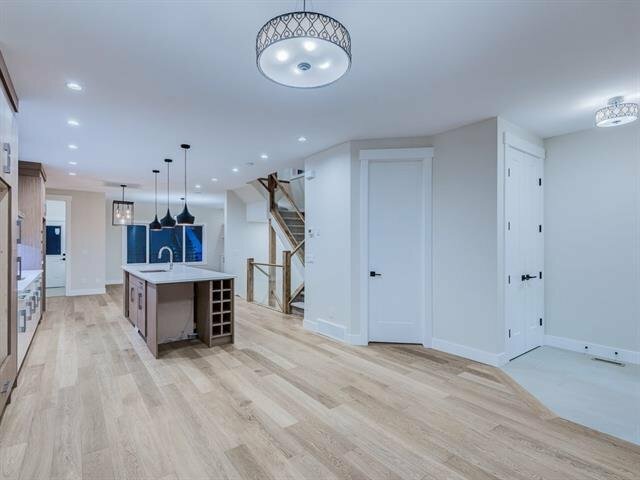 Make yourself at HOME, this beautiful 4 bedroom 3 storey masterpiece in the sought-after community of Highland Park awaits your finishing touches. 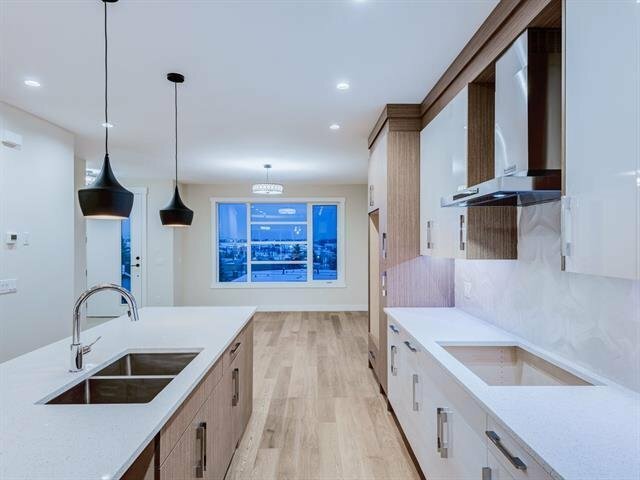 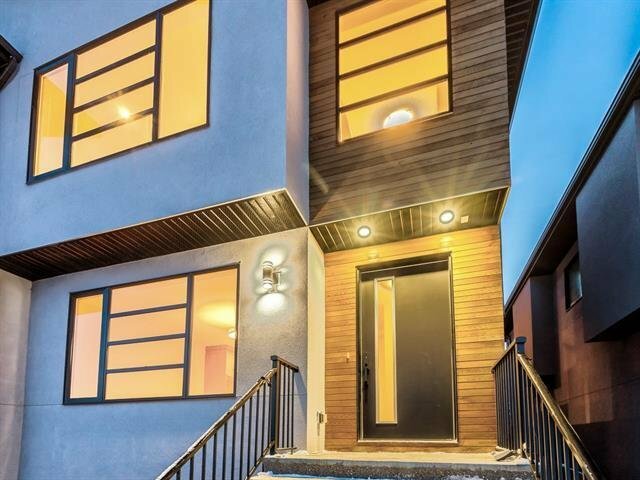 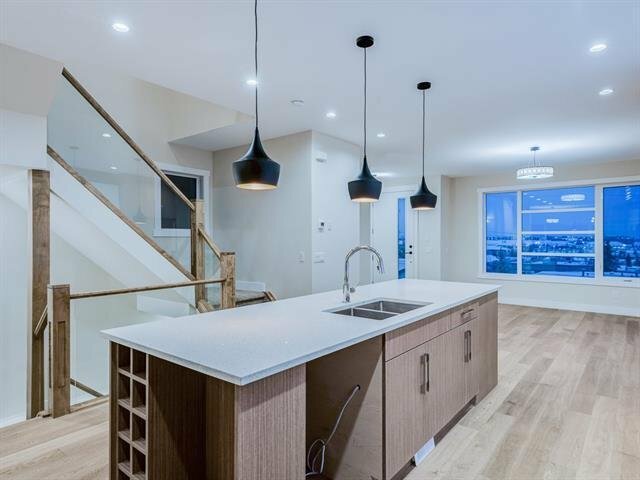 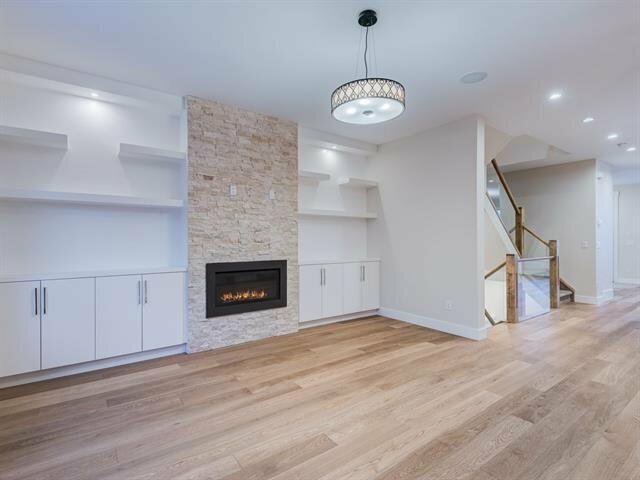 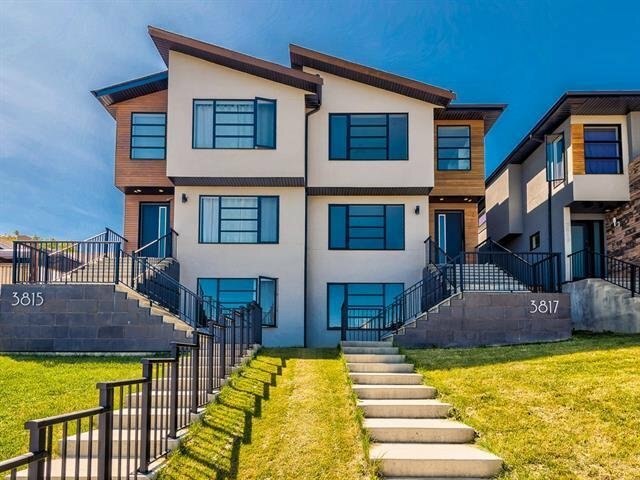 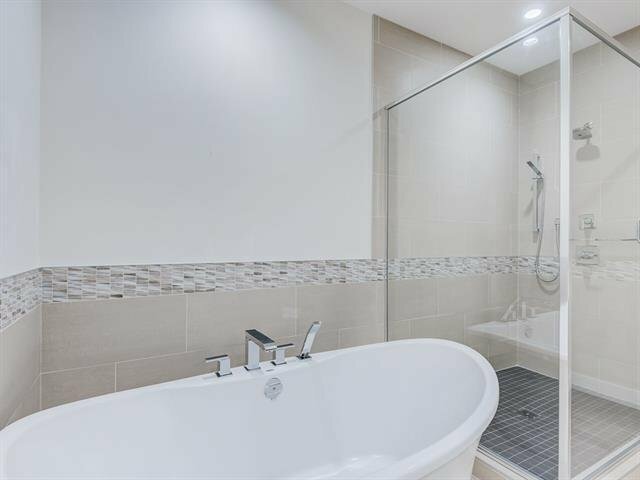 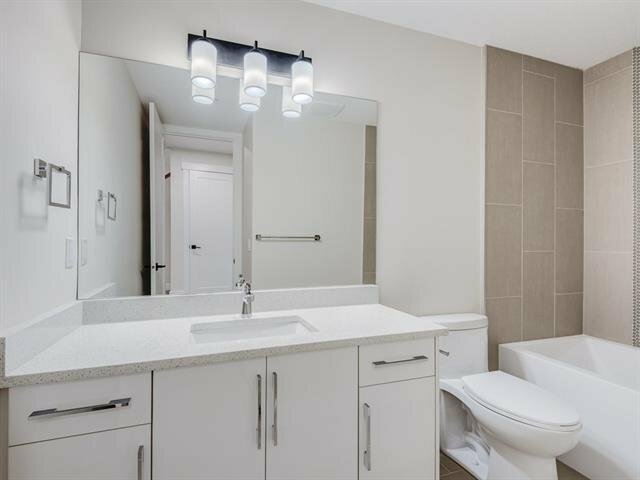 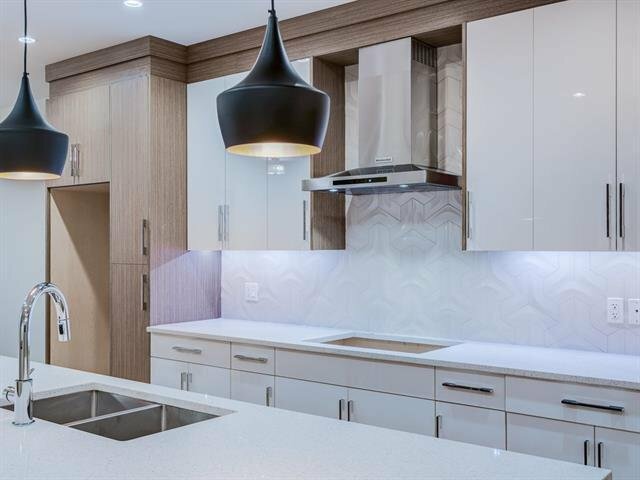 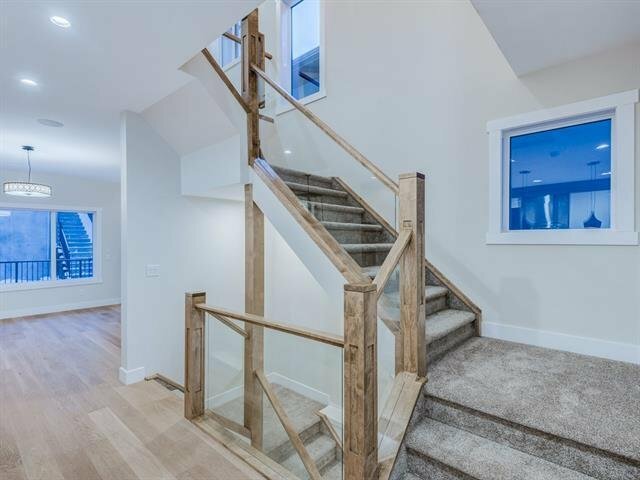 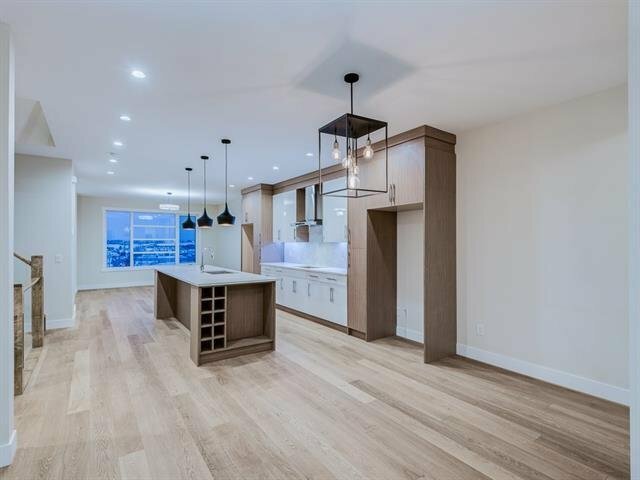 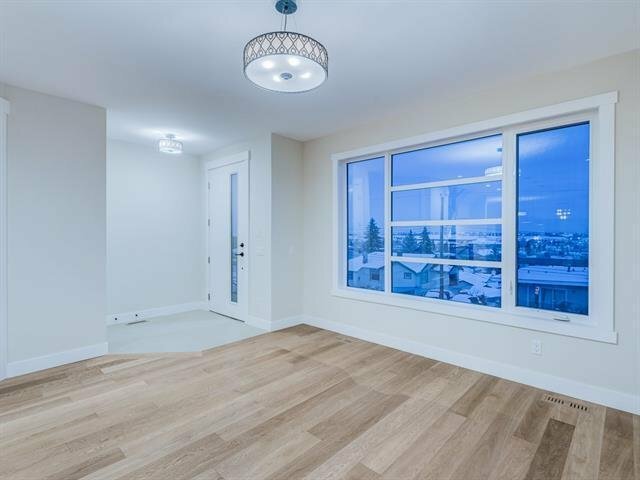 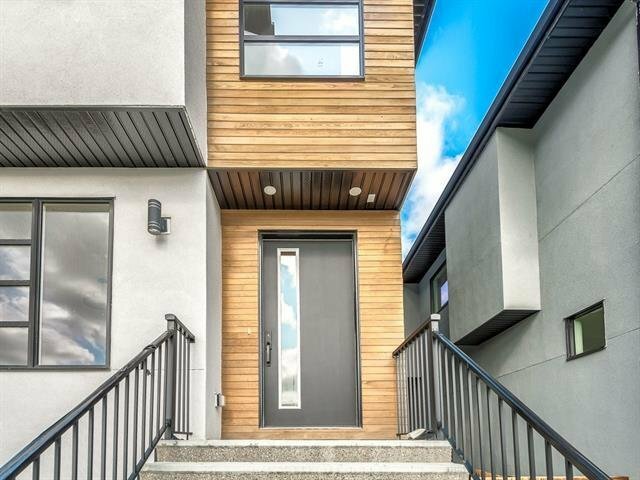 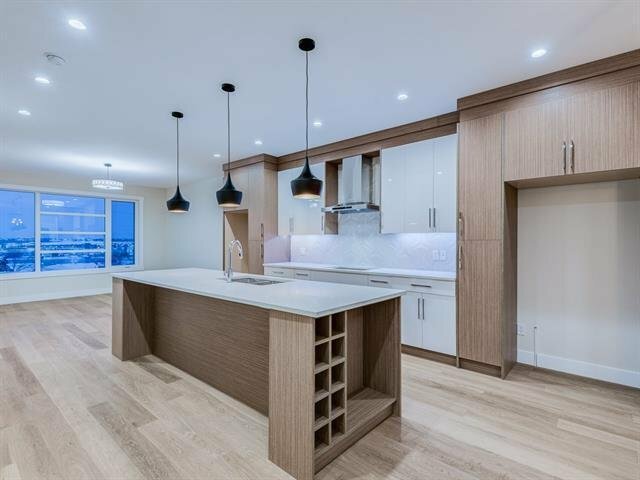 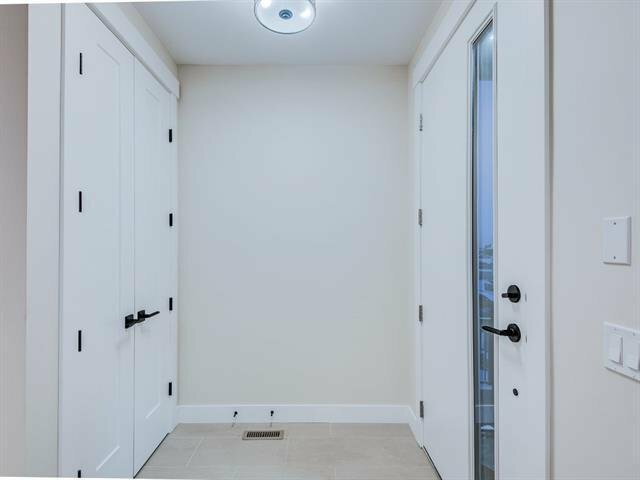 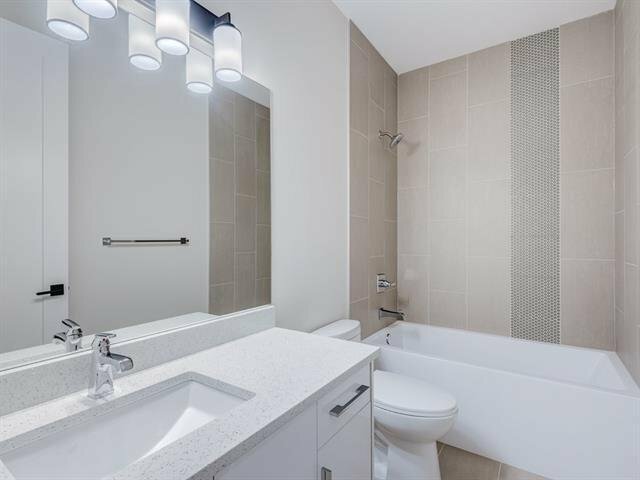 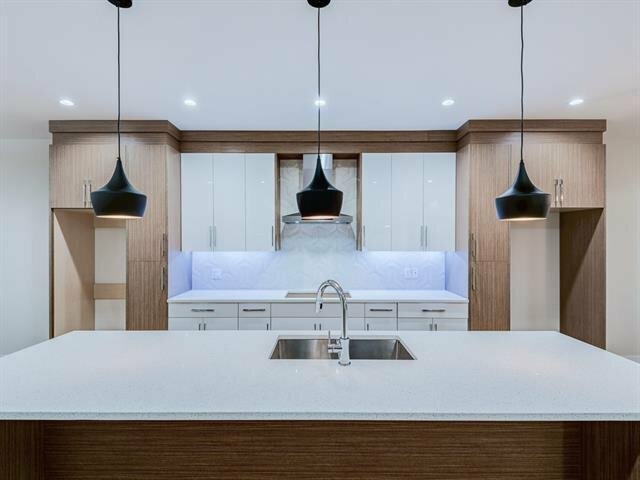 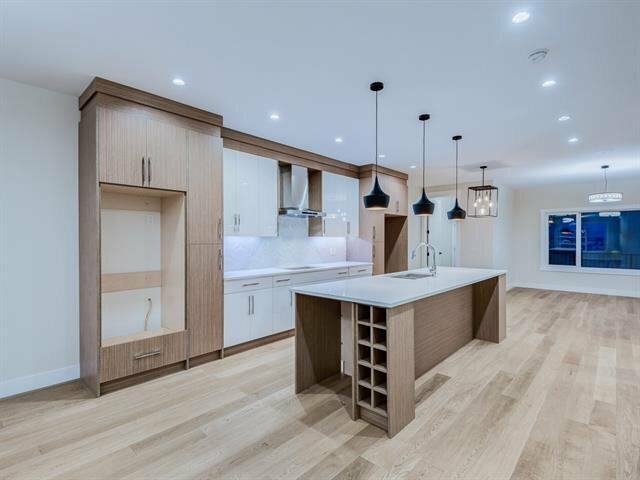 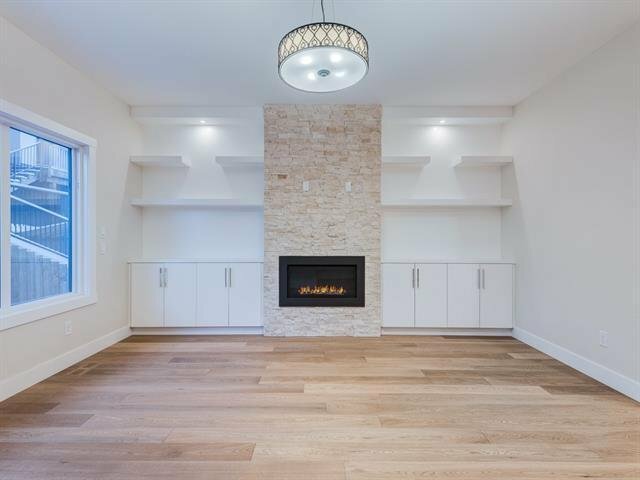 From the moment you enter this open concept residence the 9 foot ceilings, 8 foot doors on all three floors and breathtaking views show you have arrived. 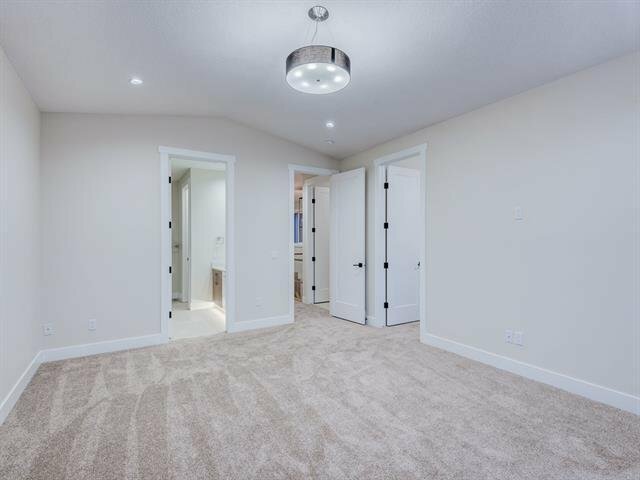 The main floor is set up to entertain all your friends or cozy up by the fire on those cold nights, the top floor boasts a master bedroom and ensuite fit for a king and queen, the two other rooms are enormous and perfect for children or guests. 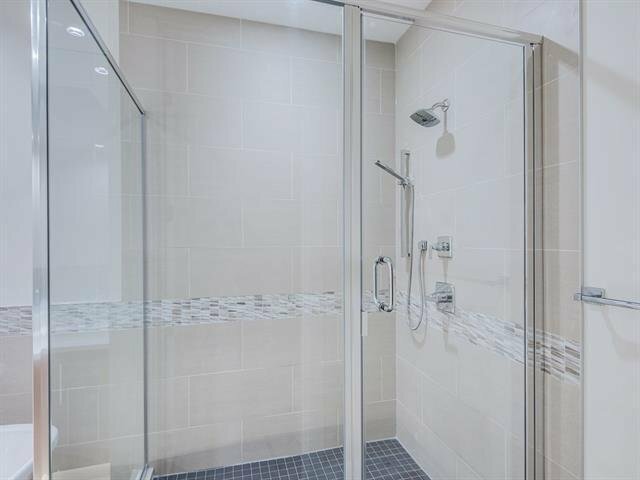 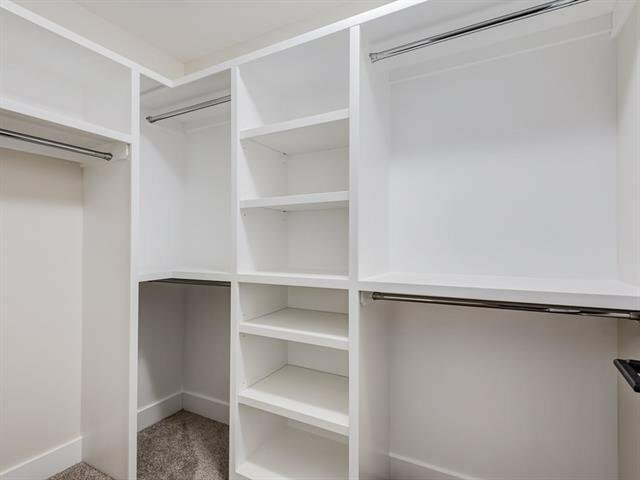 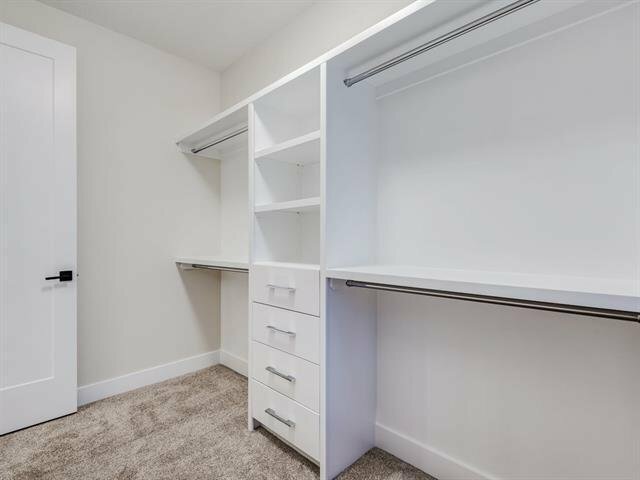 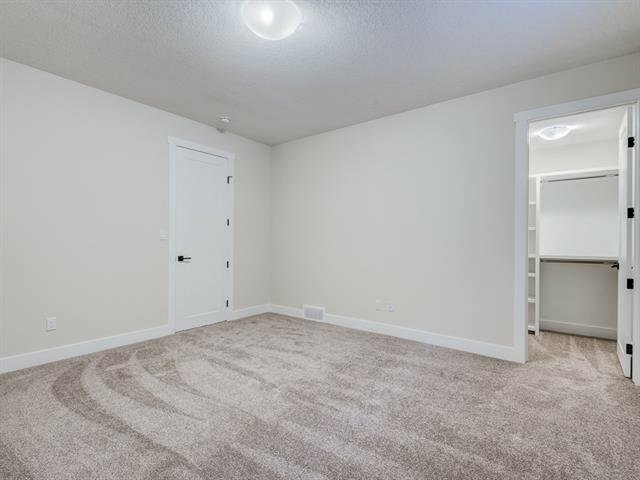 There is a large open area at the top of the stairs for a desk, reading area or play area, the basement is fully developed with a bedroom equivalent to the master and a full bath to match. 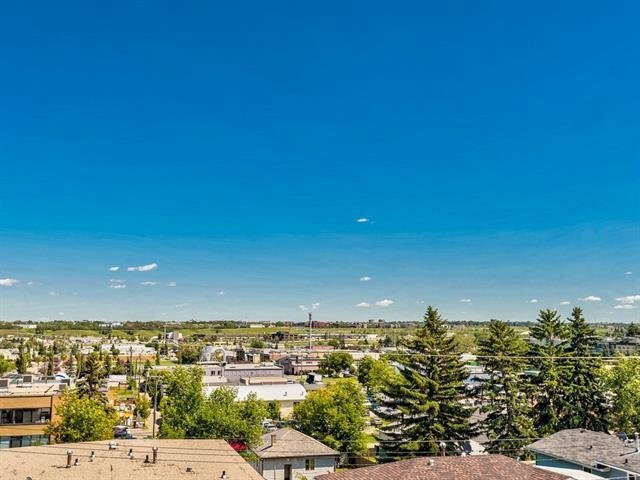 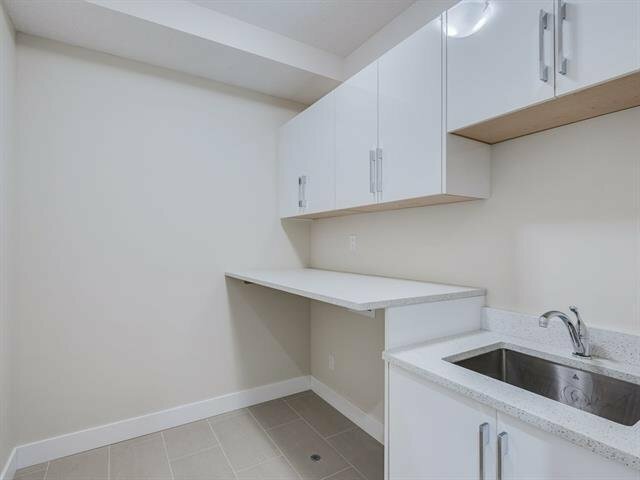 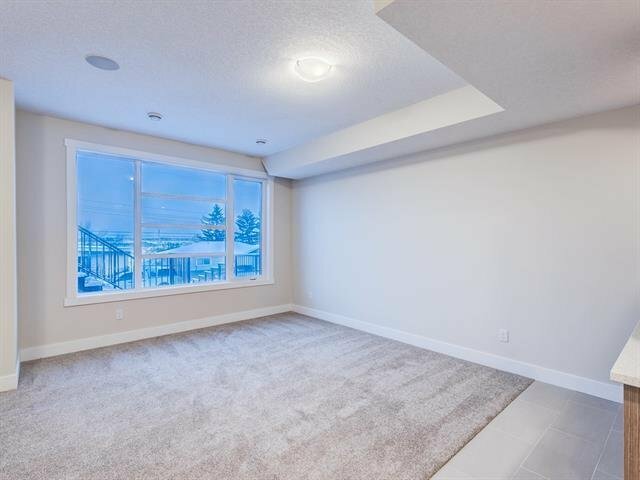 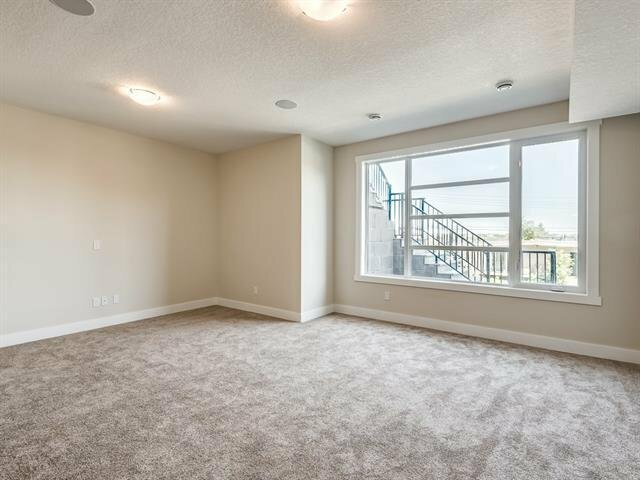 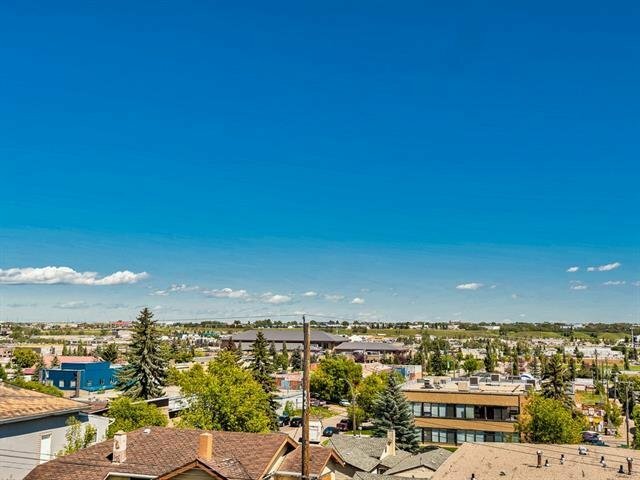 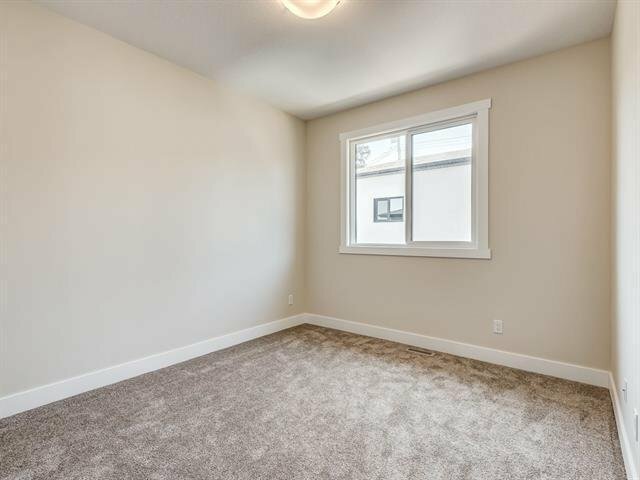 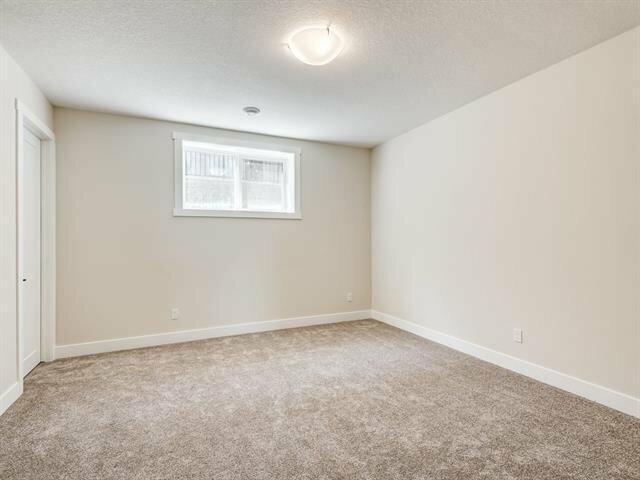 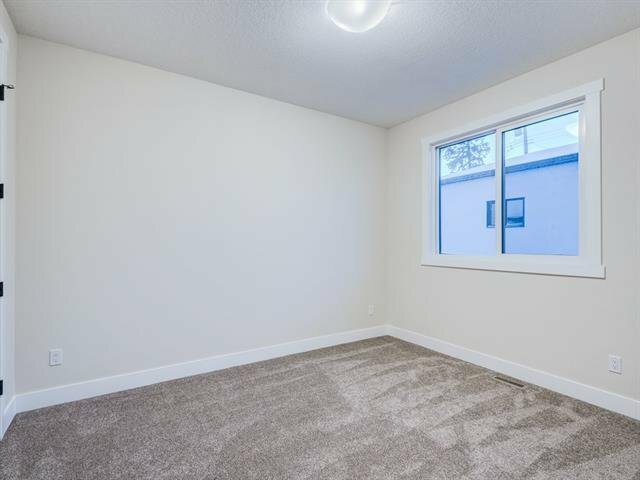 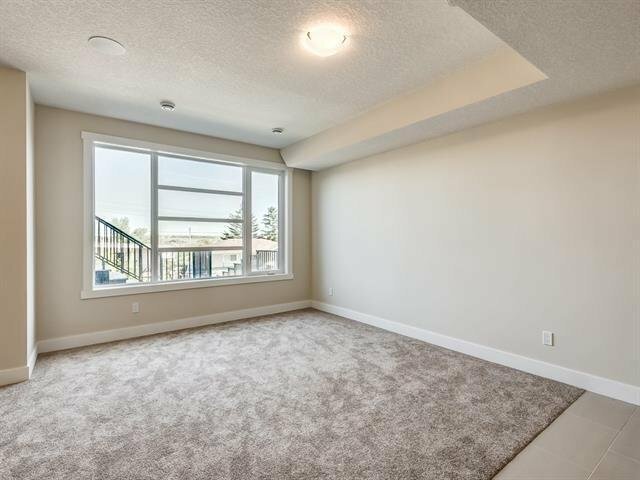 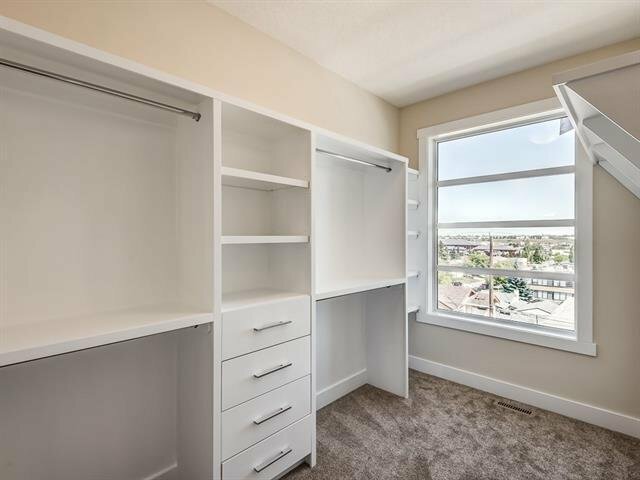 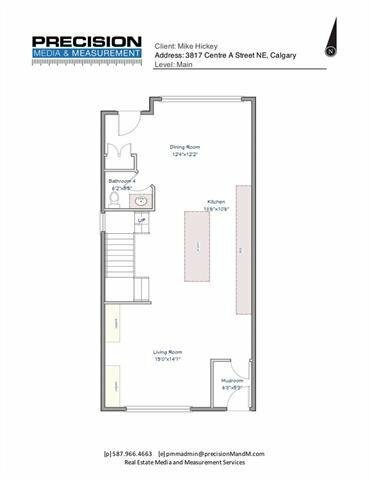 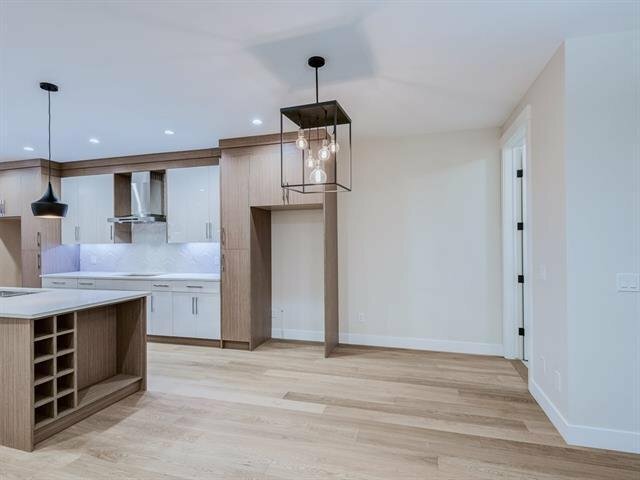 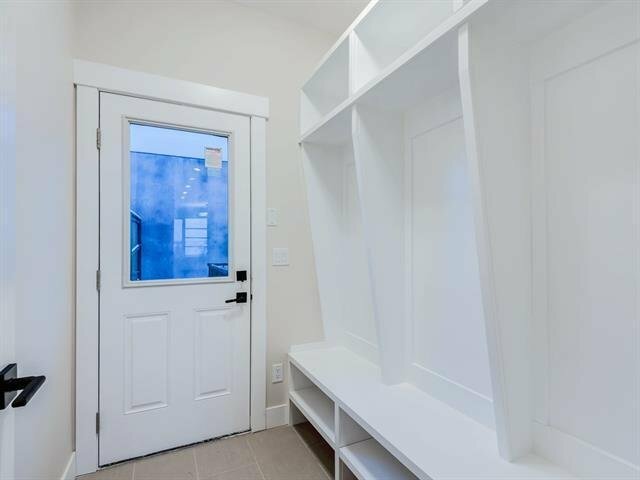 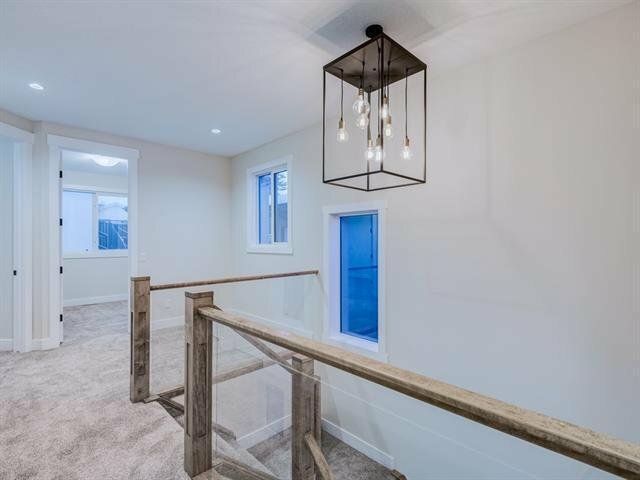 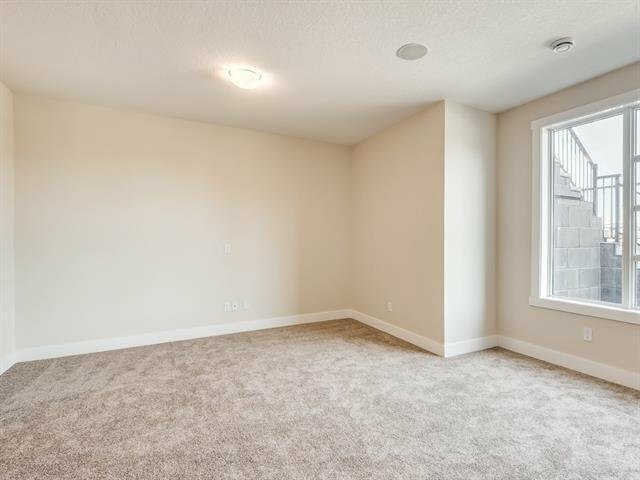 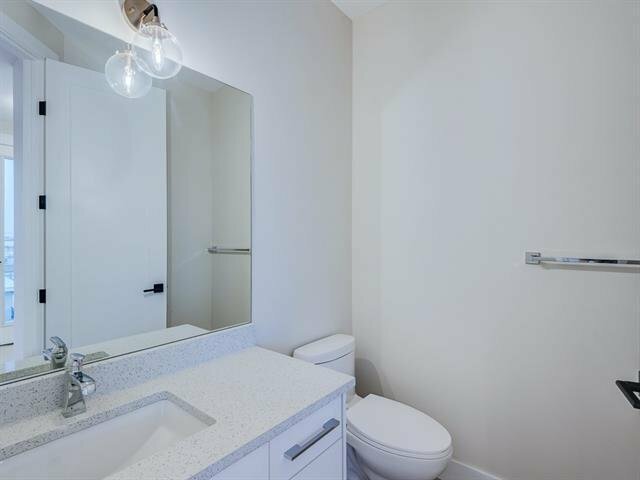 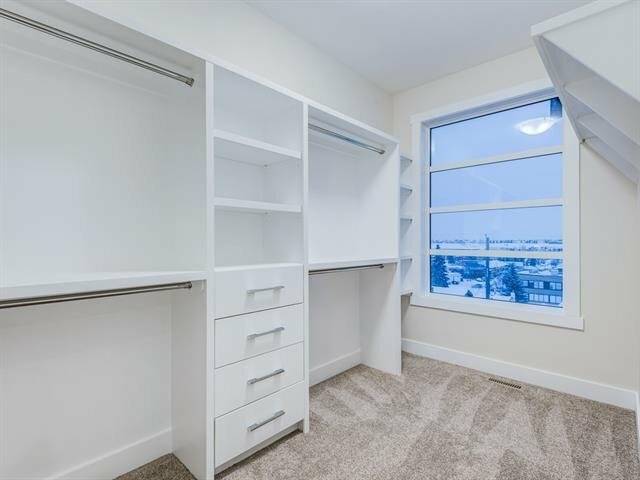 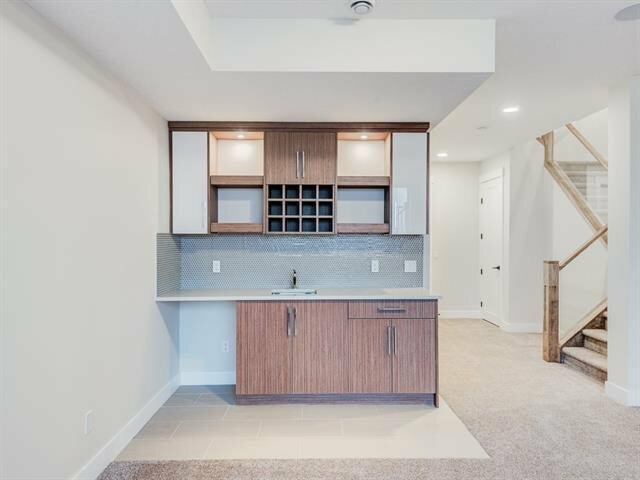 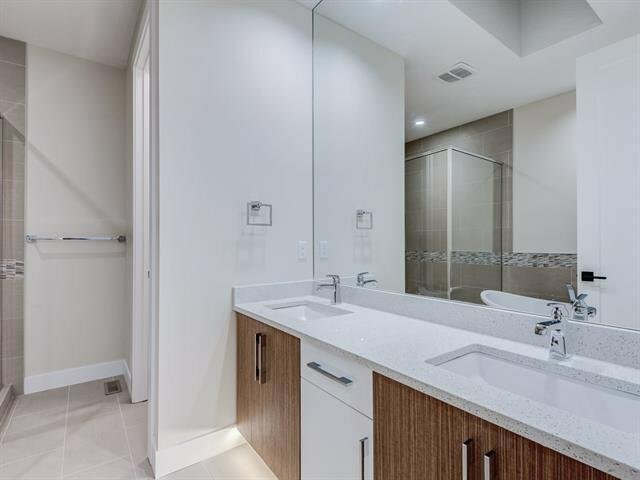 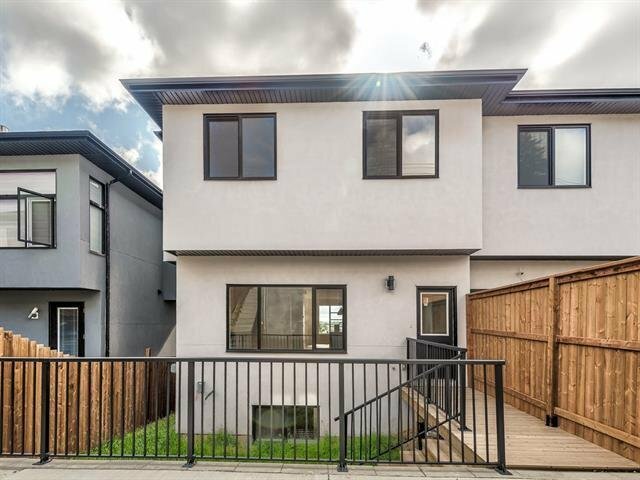 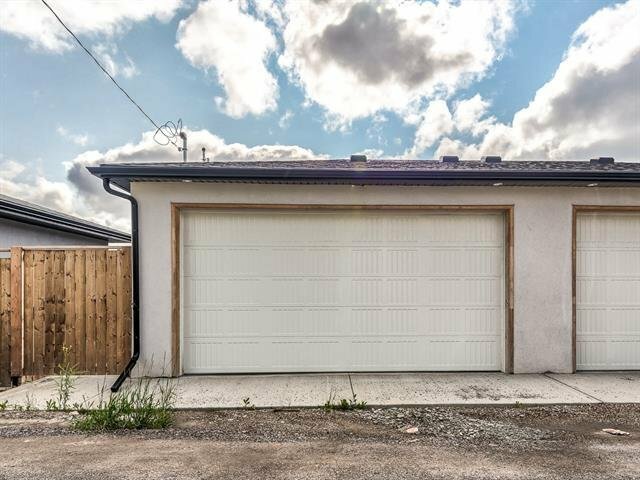 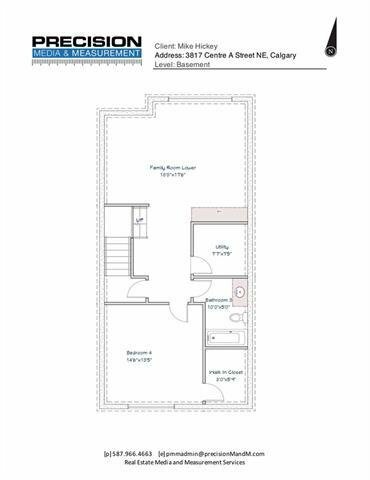 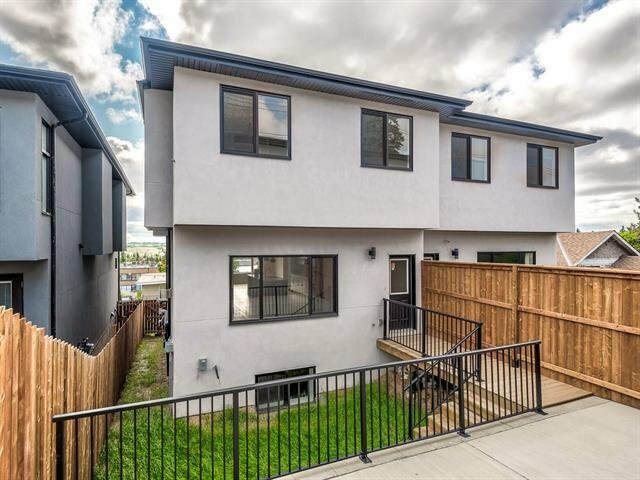 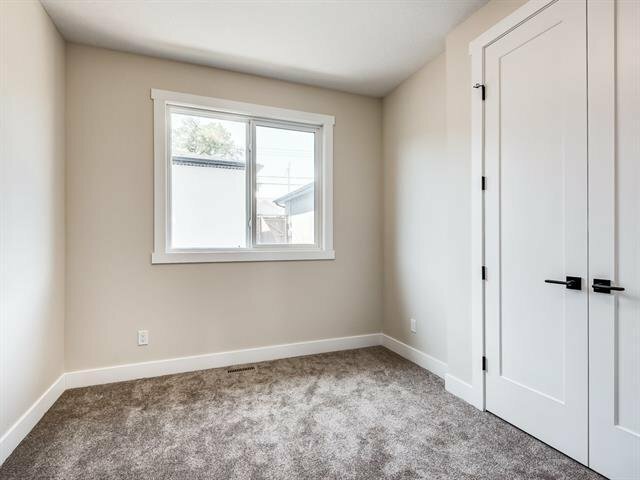 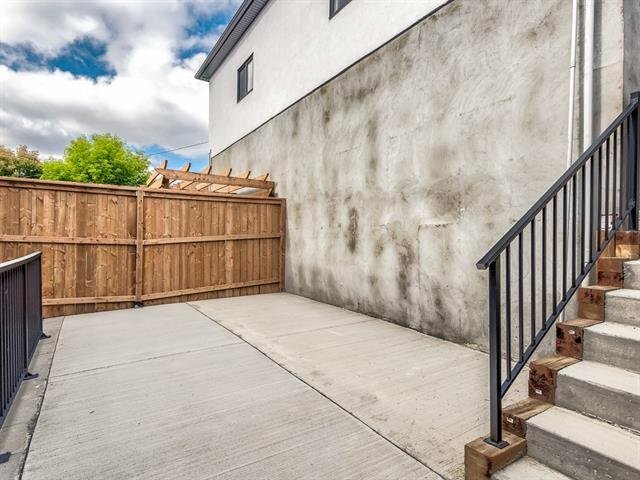 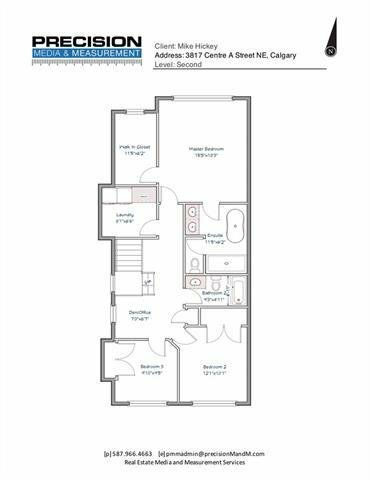 The living room on the lower level has a perfectly situated wet bar and is large enough for a theatre area or workout gym, the back yard is fenced with low maintenance landscaping and your double detached garage perfect for both vehicles.